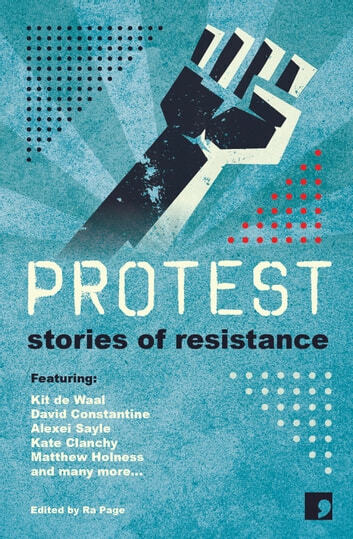 In this timely and evocative collection, twenty authors have assembled to re-imagine key moments of British protest, from the Peasants’ Revolt of 1381 to the anti-Iraq War demo of 2003. 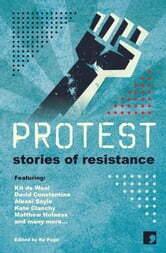 Written in close consultation with historians, sociologists and eyewitnesses – who also contribute afterwords – these stories follow fictional characters caught up in real-life struggles, offering a streetlevel perspective on the noble art of resistance. In the age of fake news and post-truth politics this book fights fiction with (well researched, historically accurate) fiction.